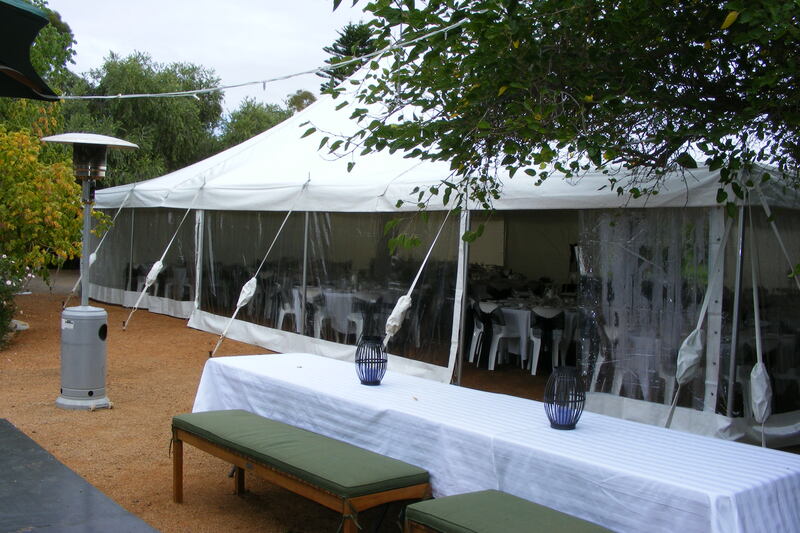 Marquees are a speciality at Ador's Party Hire. 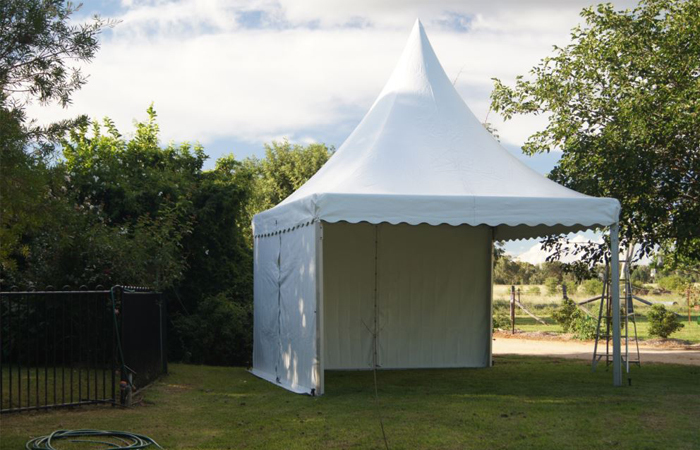 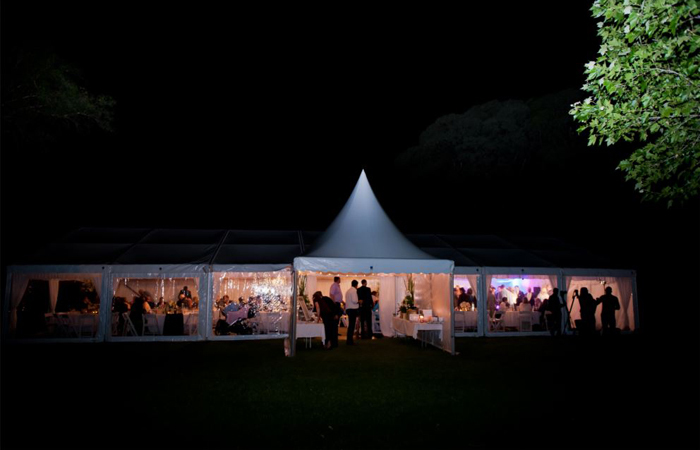 Whether you are seating 7 or you are seating 700, the team at Adors Party Hire have got you covered with a fine range of marquees.Adors Party Hire are your specialist supplier for all sizes of Marquees. 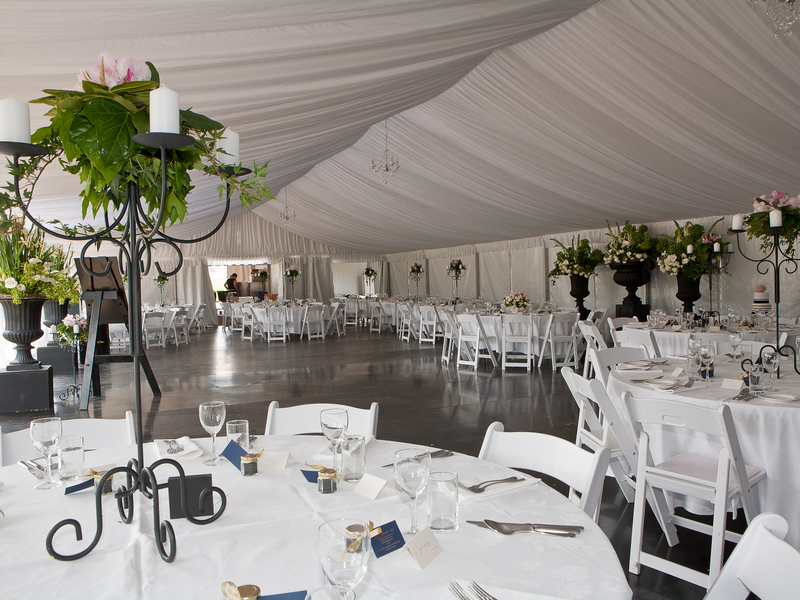 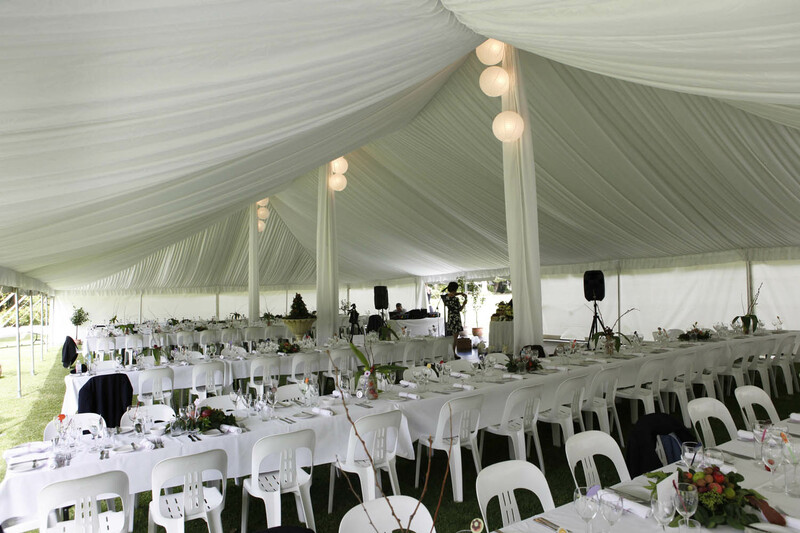 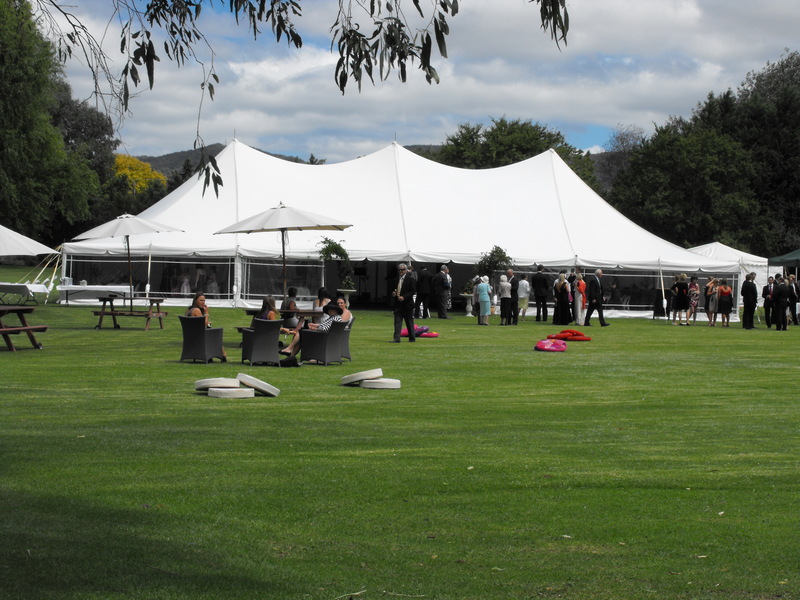 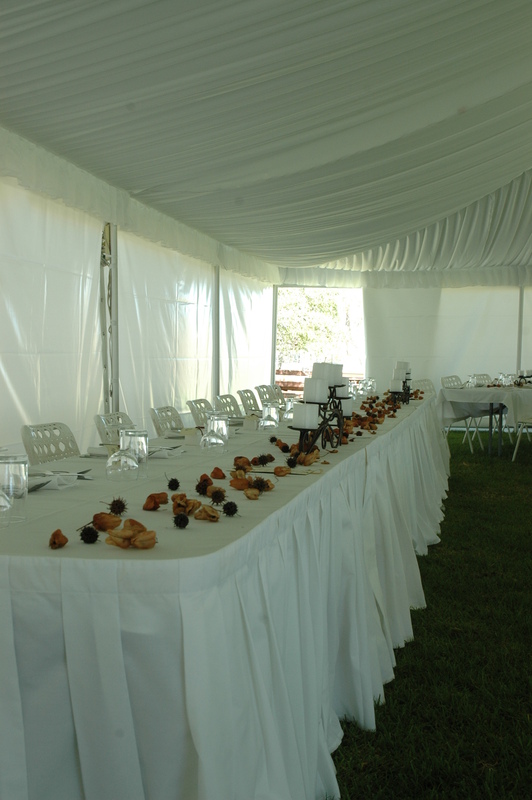 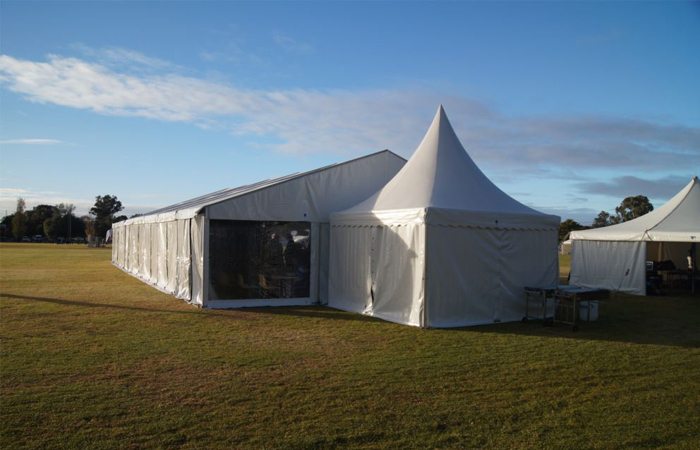 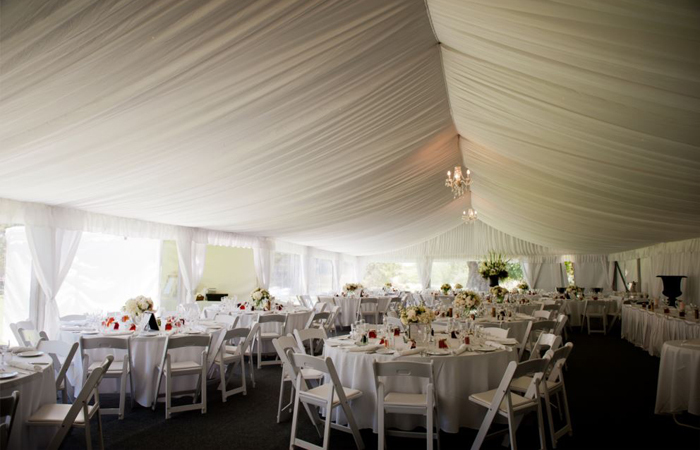 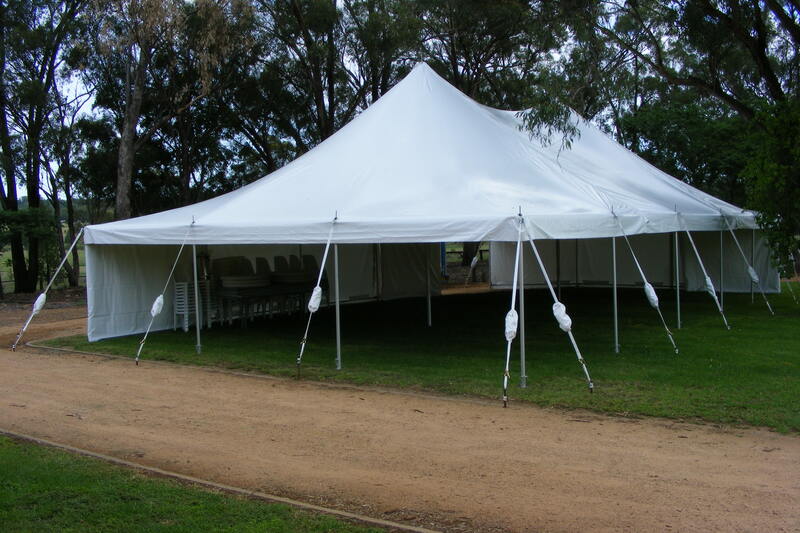 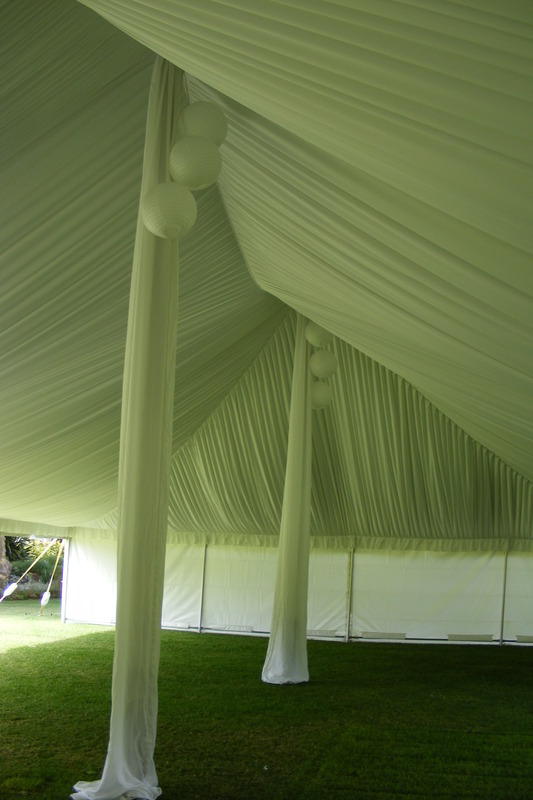 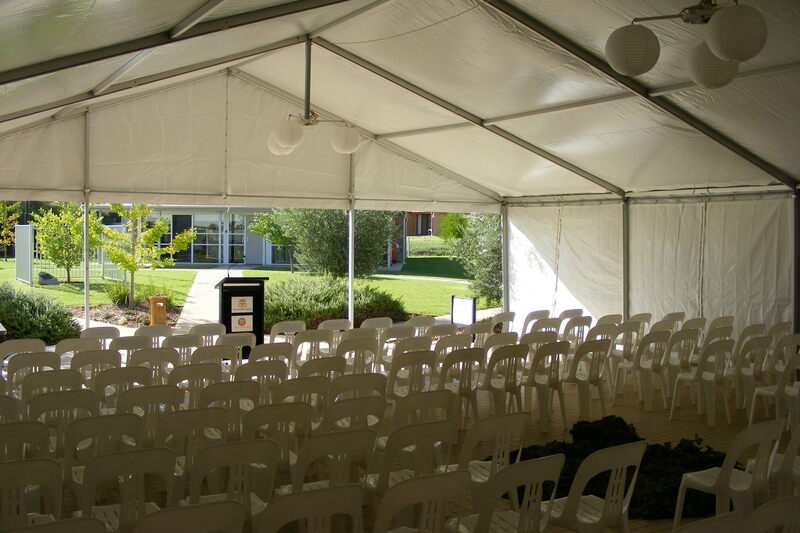 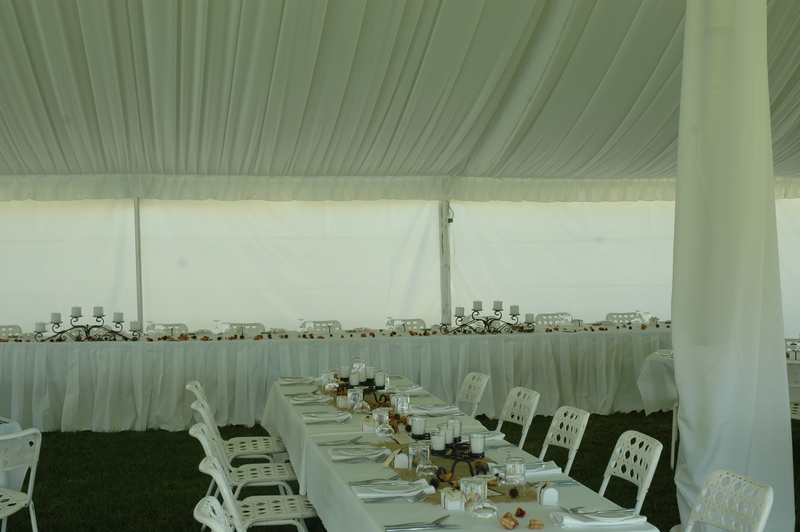 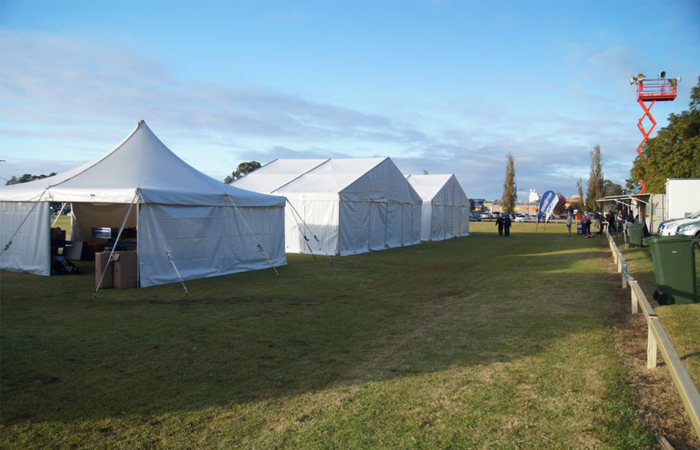 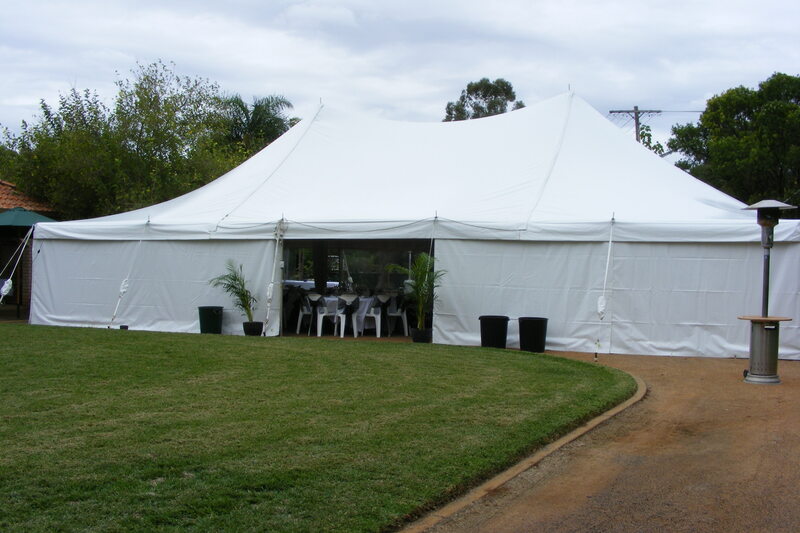 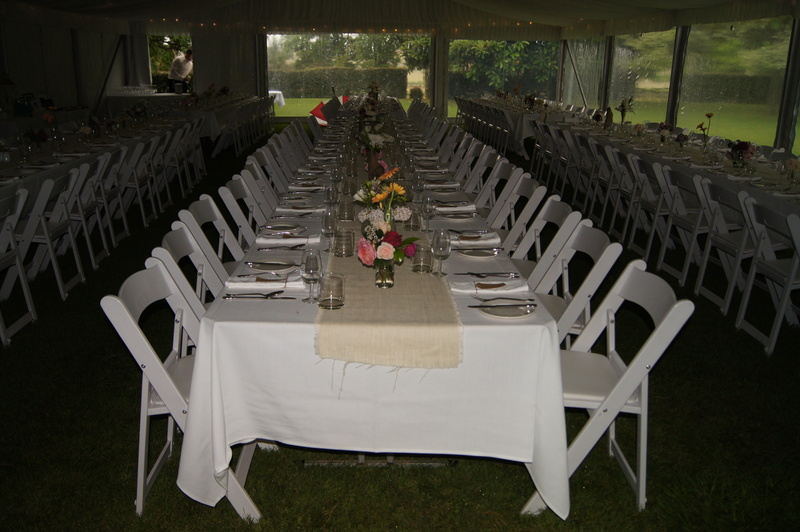 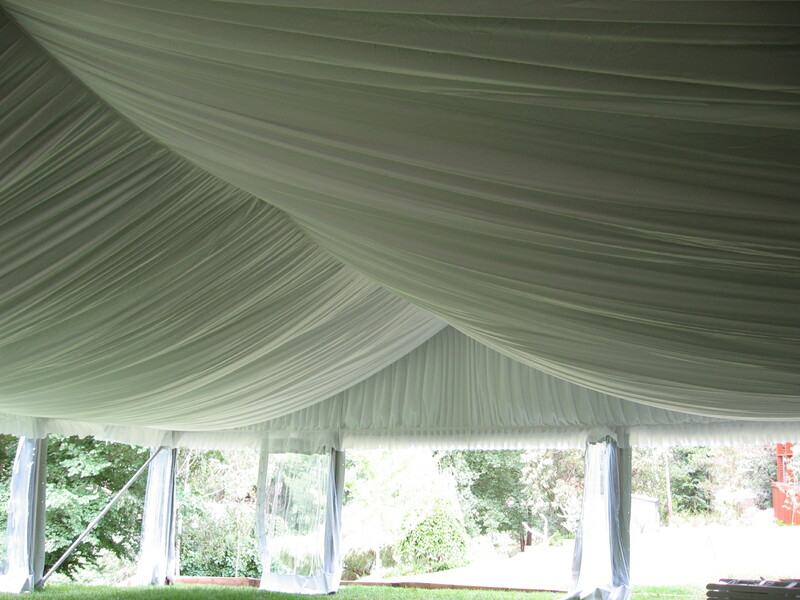 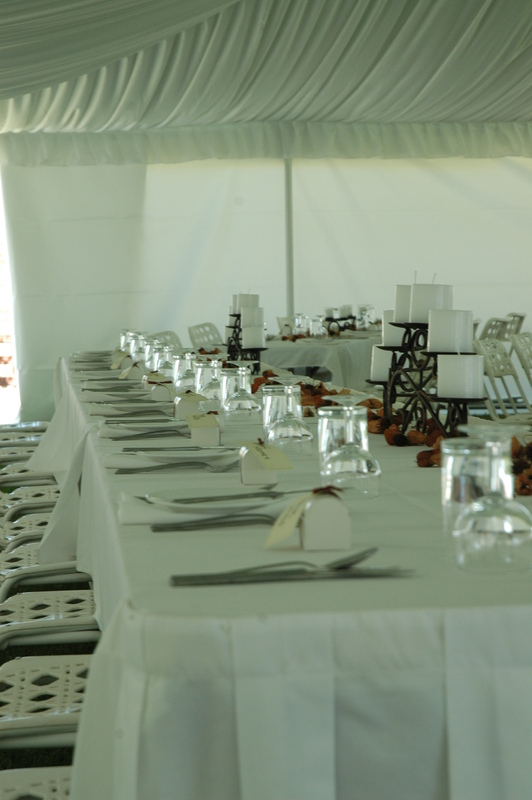 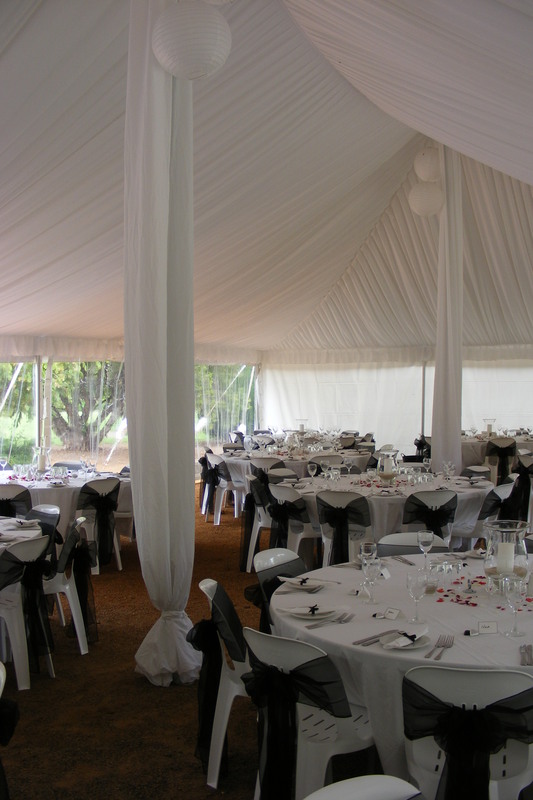 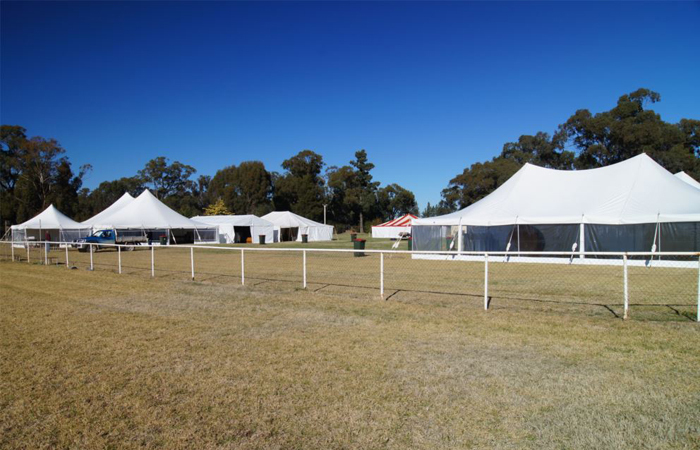 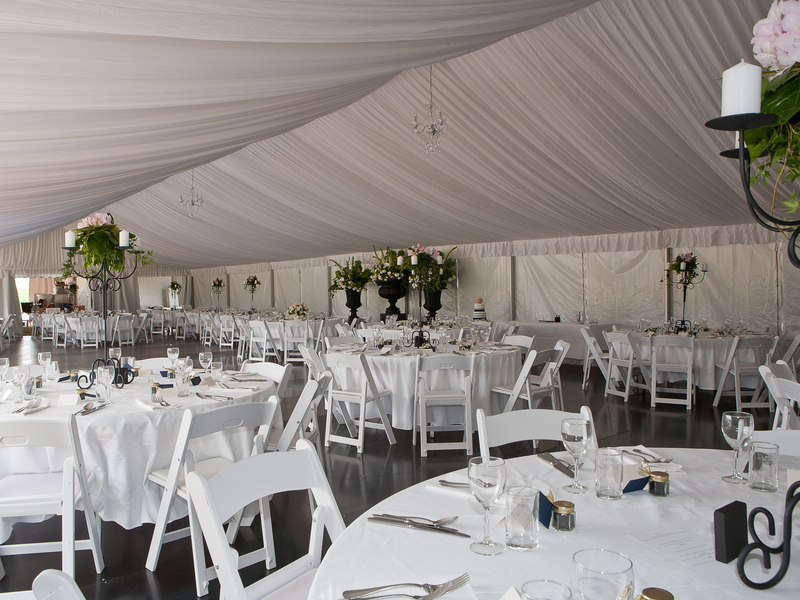 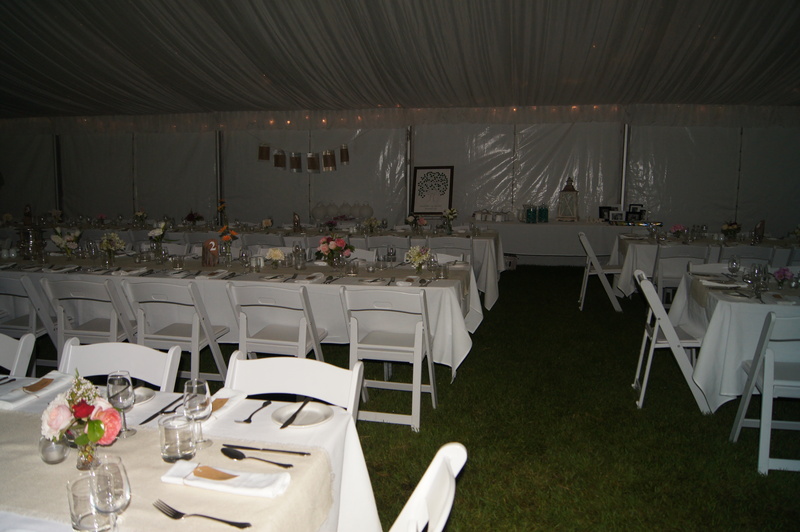 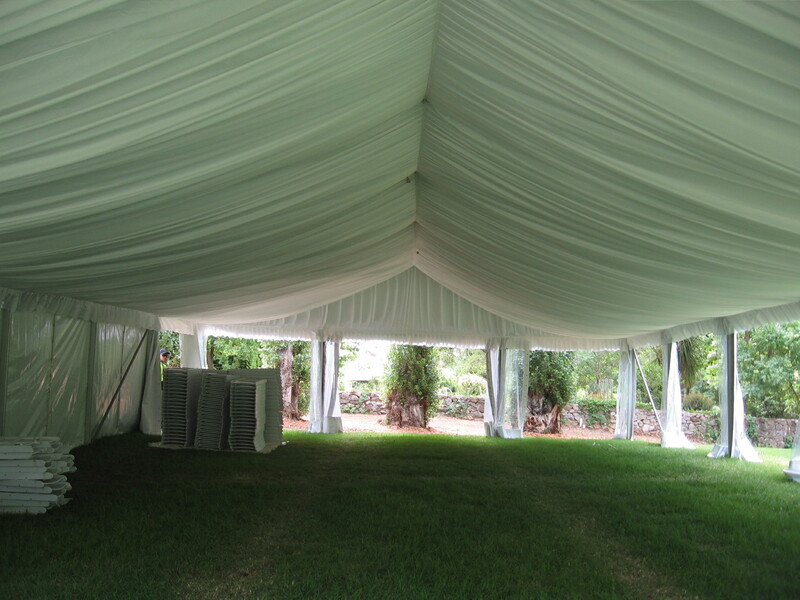 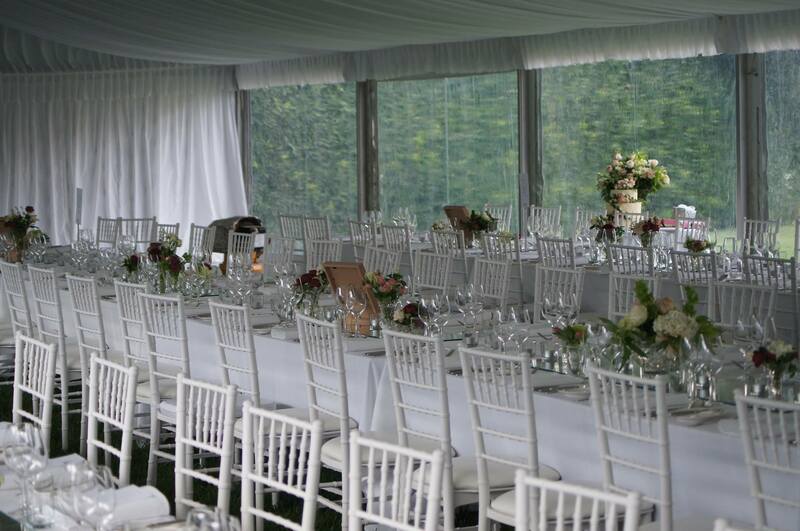 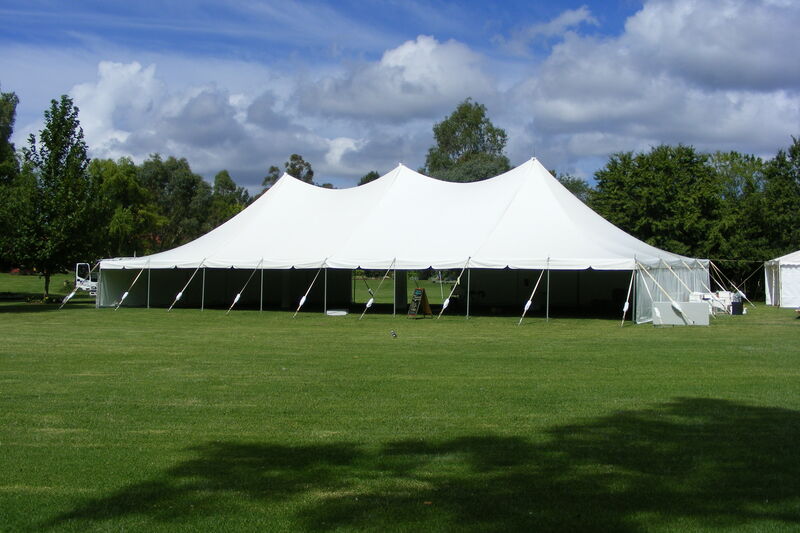 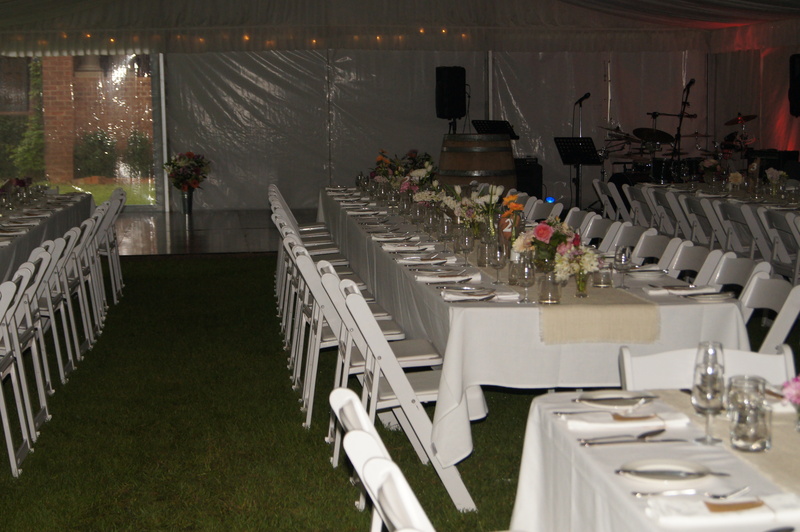 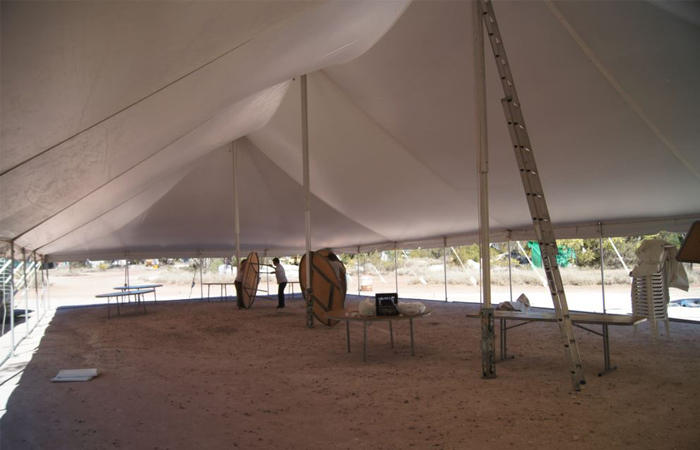 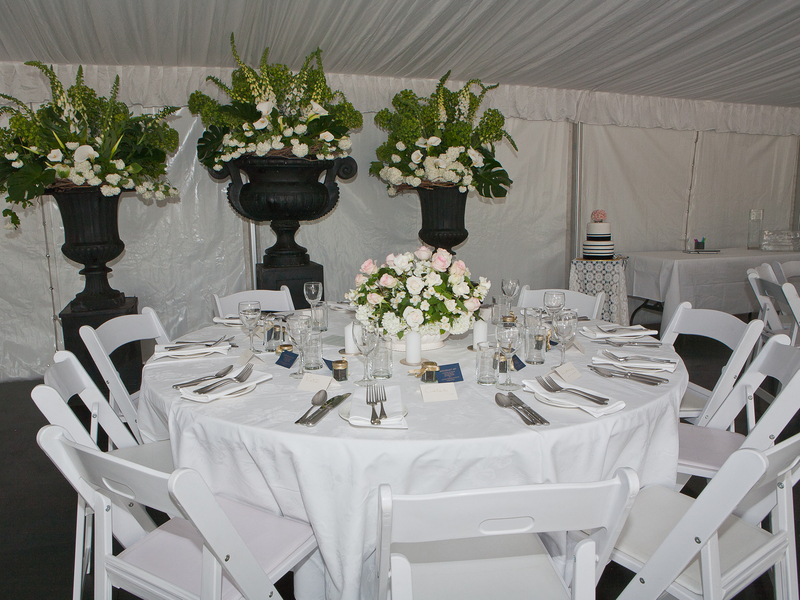 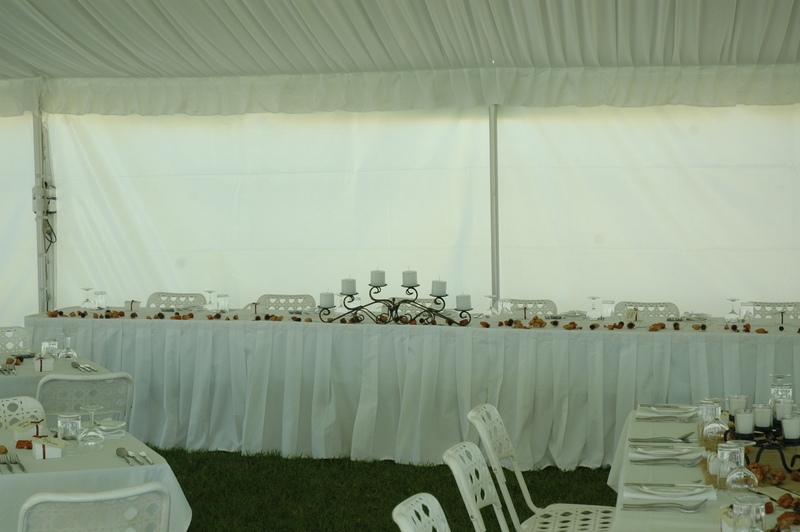 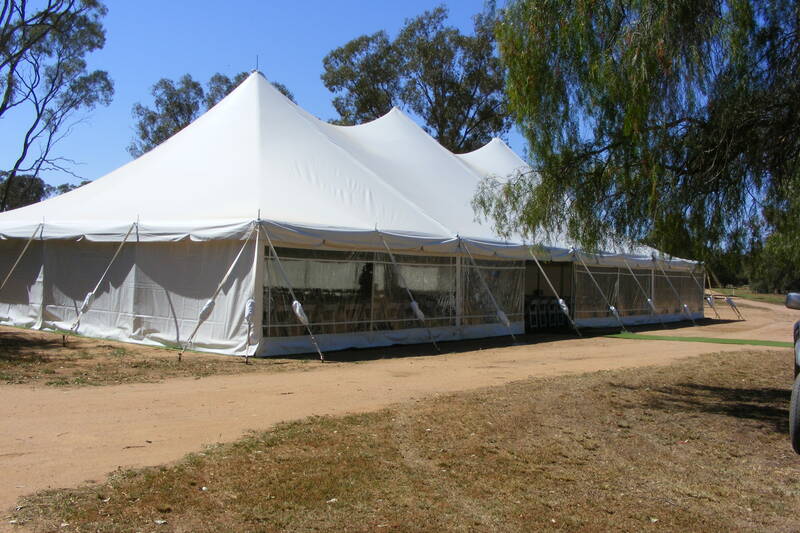 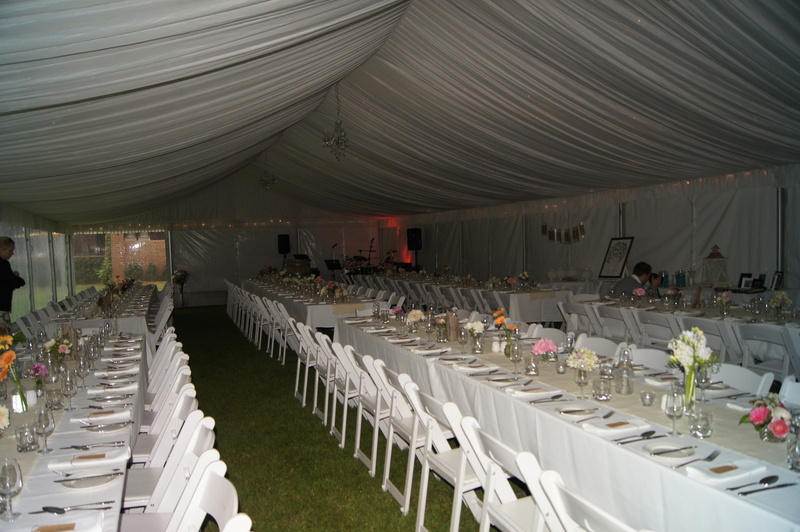 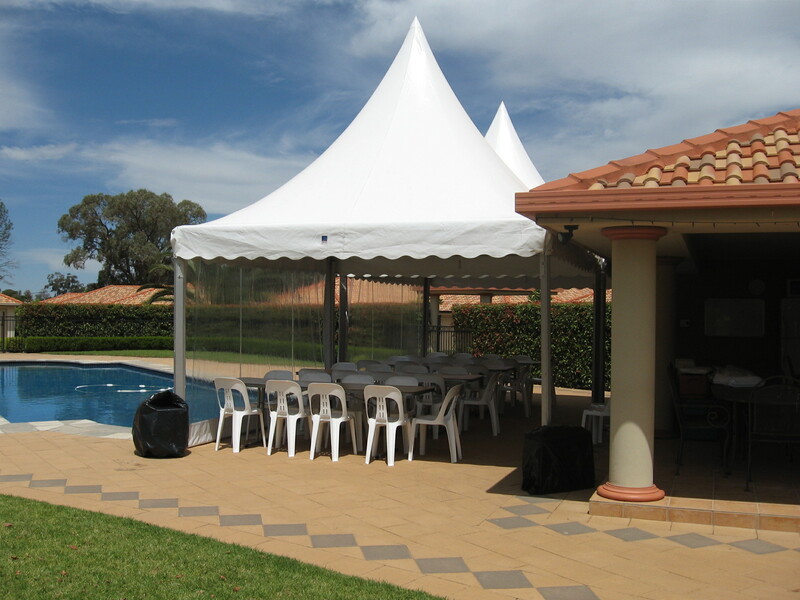 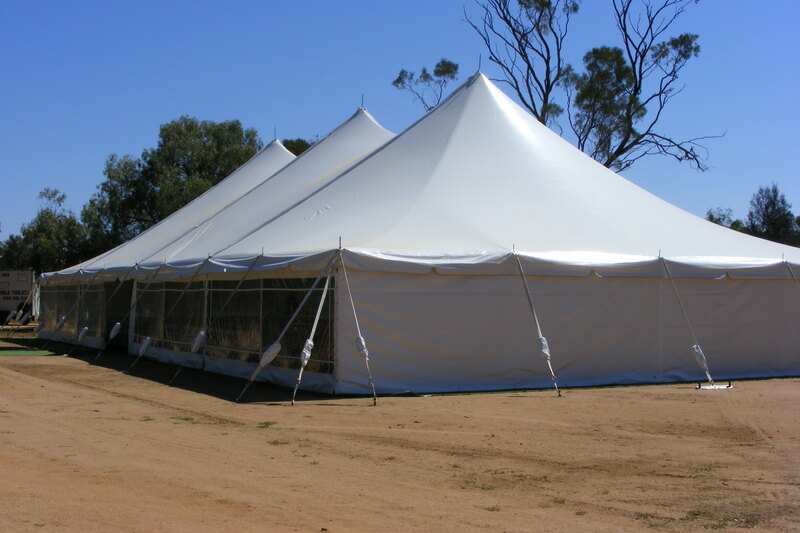 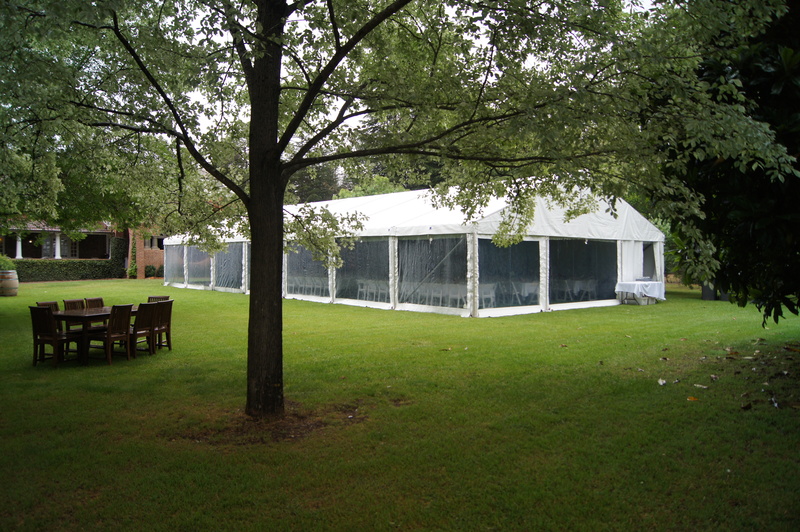 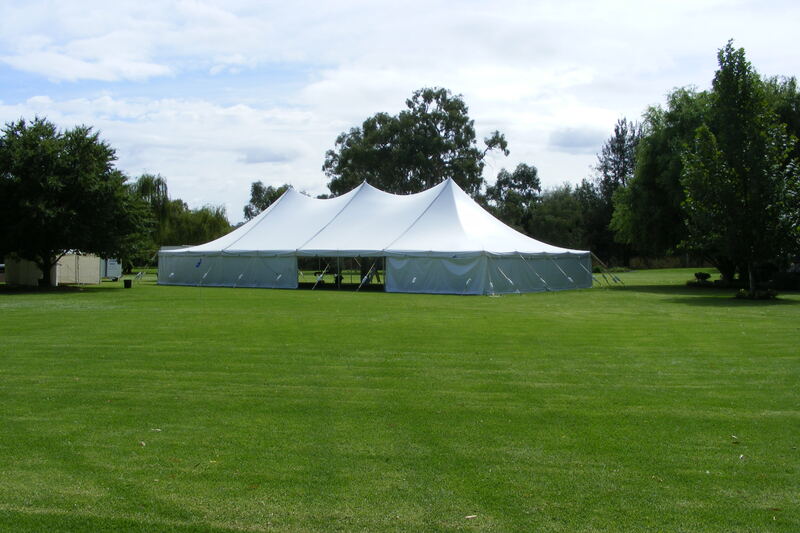 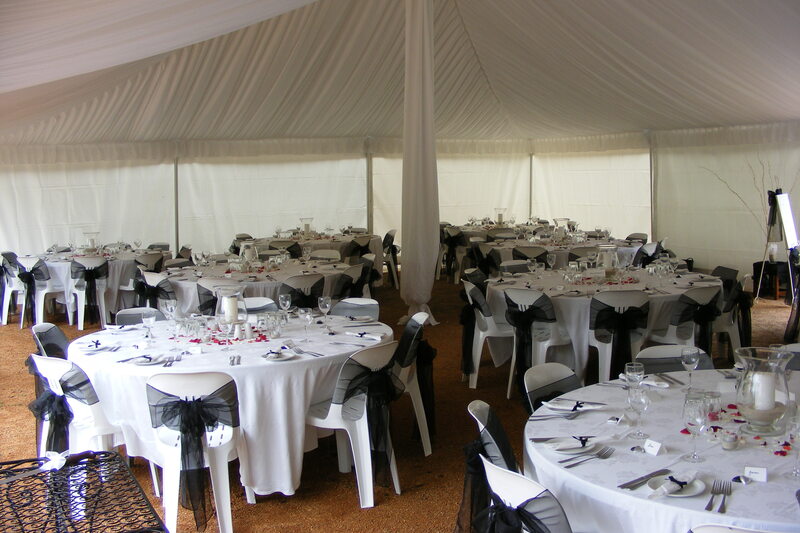 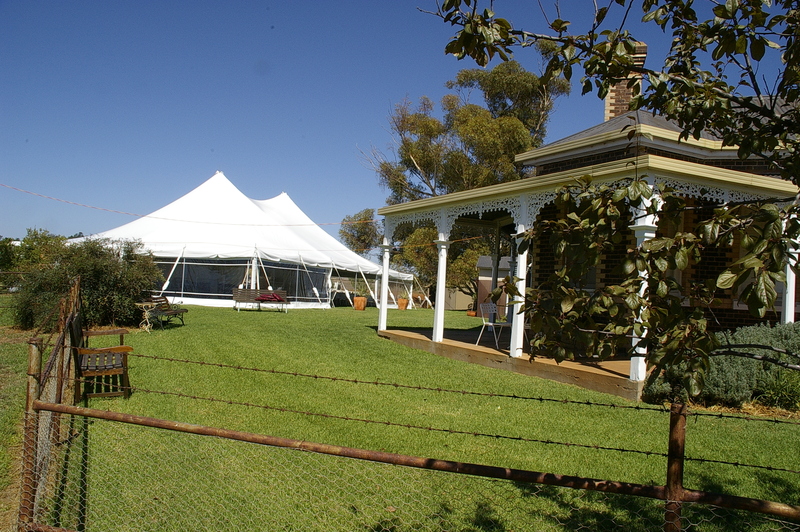 Make your next event a success by choosing the right marquee to keep your guests covered. A brief list of our the Ador Party Hire marquee size and general seating capacity follows. 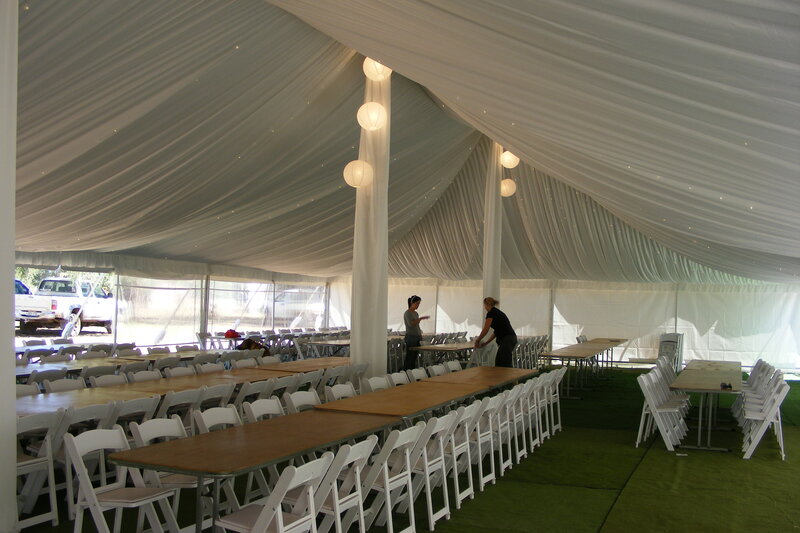 Our staff will be happy to help you determine your required space capacity.